Ann Arbor (Informed Comment) – I argued when Trump was sworn in that his regime represented a new form of government, psychopathocracy— a government without a conscience run by people with no scruples or empathy. Trump continues to govern in this psychopathic way. Just as criminal gang bosses and dictators take hostages and threaten or harm them to force relatives to do their bidding, Trump has taken hostages. 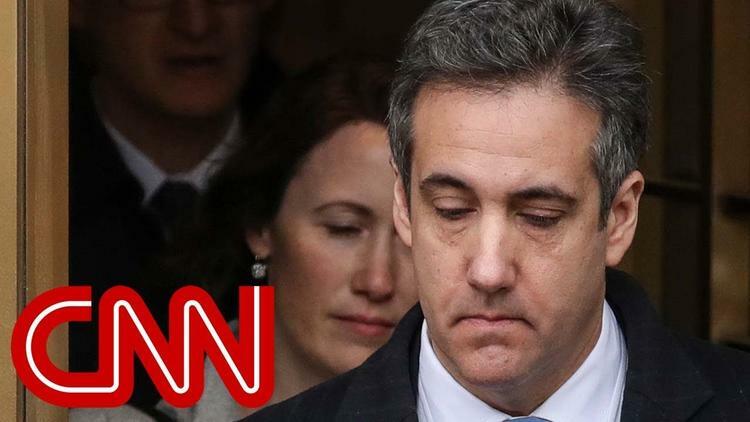 When it appeared that his former attorney Michael Cohen might testify before the newly Democratic House, Trump issued a series of threats on television or on Twitter against Cohen’s father-in-law, Ukrainian-American Fima Shusterman and Cohen’s wife, Laura Shustermann, saying that they might be investigated for ties to organized crime. In other words, Trump menaced the Shustermanns with the threat of extra law enforcement scrutiny and of prosecution for mob ties or money laundering, essentially taking them hostage. It worked. Cohen abruptly canceled his house testimony, clearly shaken by Trump’s strong-arm tactics. Trump’s new family separation policy was also designed as a form of hostage-taking. By declaring asylum-seekers criminals, he ensured that their children would be taken from them. These imprisoned children then became hostages and pawns in Trump’s push to stop immigration to the United States. But the biggest piece of hostage-taking yet is Trump’s closure of the US government in order to attempt to force the Democratic majority in the House to provide funding for his expensive, ineffective and stupid wall. The Constitution puts the elected legislature in charge of spending the government’s money. This principle goes back to the British parliament, which acted as a brake on the authority of the king. If Nancy Pelosi were to give in on this blackmail and hostage-taking, it would permanently alter the relationship of the executive to the legislature, fatally weakening the key checks and balances that keep the US democratic. The next time he wanted Congress to authorize some boondoggle spending, he could force them to do so by closing down the government.